If you want to learn how to draw but have no idea where to start, you&apos;ve come to the right place. Whether it&apos;s human, animals, flowers or even water, we&apos;ve got you covered with this extensive collection of drawing tutorials. They cater for all skill levels, from beginner right through to pro techniques and tips on how to draw various popular subjects. There&apos;s video tutorials as well as in-depth step-by-step guides to really help you get to grips with drawing, so be sure to bookmark this post and come back whenever you get stuck or want to sharpen your skills in another area. Some of the drawing tutorials here use digital tools, while others focus on traditional methods – but there&apos;s plenty of core skills to learn from both. So no matter what you want to learn how to draw, you&apos;ll find something helpful here. Not all dogs are alike, but there are some key rules to follow to ensure your dog drawing is realistic and anatomically correct. Kate Oleska offers a simple step-by-step guide to how to draw a dog. 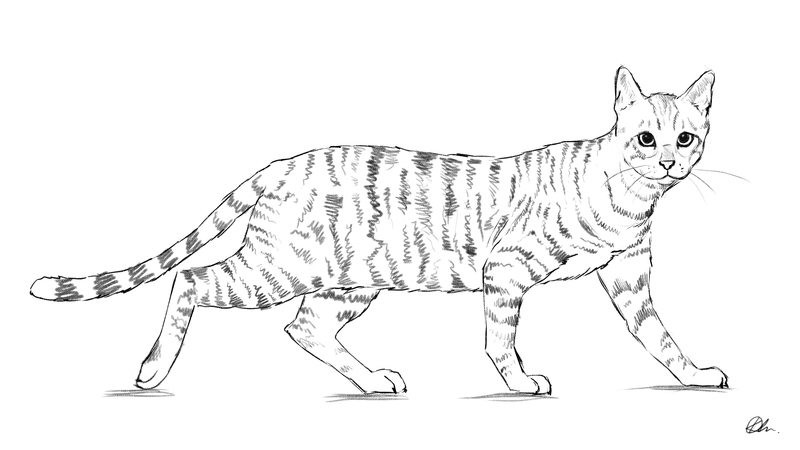 The key to capturing a realistic cat is understanding that beneath all that fluffy fur is a solid structure, says Kate Oleska. Follow this easy to follow, step-by-step guide for more helpful advice. Horses are notoriously difficult to capture. There&apos;s no mass of fur to hide behind, plus, get it wrong and your steed quickly looks laughable. 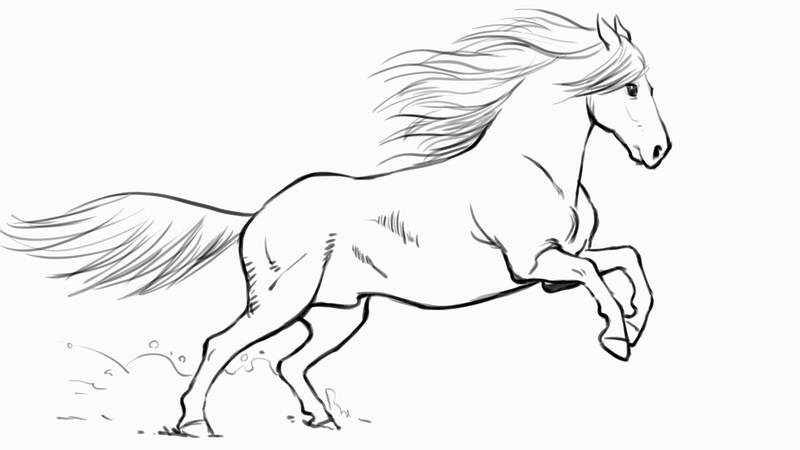 Find out how to draw a horse that looks realistic in this tutorial, which comes with a helpful video. 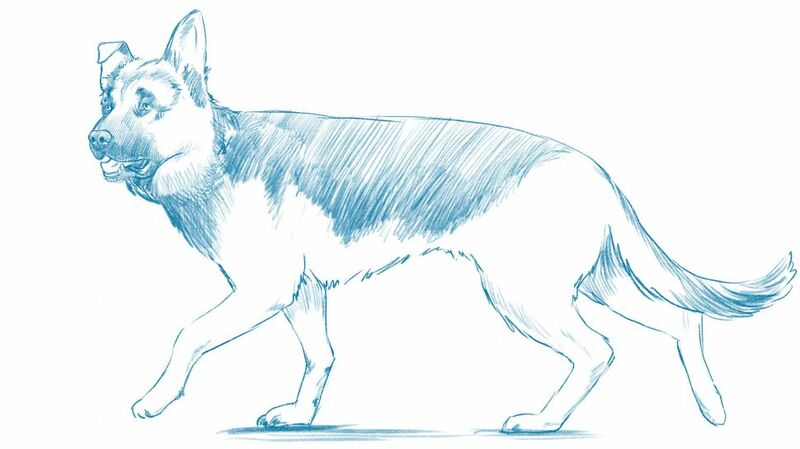 Next up, it&apos;s the king of all canines – how to draw a wolf. Believe it or not, there are many differences between dogs and wolves, so don&apos;t just assume because you can draw one, you can also draw the other. 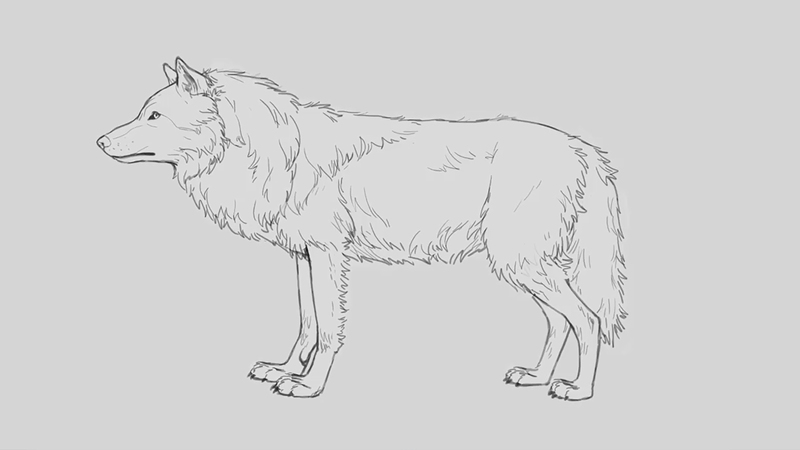 In this video tutorial, discover how these canine breeds differ, before walking through the process of drawing a side view of a standing wolf. As a bonus, there are also instructions on how to add a winter coat for those chillier months. This how to draw a bird tutorial is a step-by-step guide to drawing a side view of a bird, using an American Robin as an example. The lesson begins by explaining the six major body parts to watch for when drawing a bird, before carving out its mass and structure. Finally the guide will cover the fine details, such as the facial features, feet, and most importantly, the feathers. There are also tips on how to draw a bird with its wings open. This step-by-step tutorial will guide you through how to draw a side view of a male African Lion, starting with the skeletal structure, then sketching in form, and finally adding details to create an accurate representation of a lion. The tutorial will also touch on the best way to depict a lion roaring. 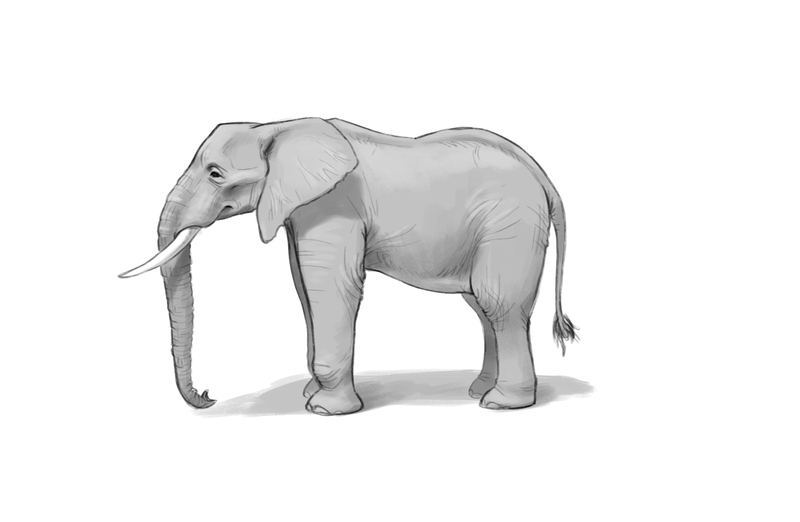 Master the art of drawing the world&apos;s largest land animal with this in-depth how to draw an elephant video tutorial. Start with blocking in shapes and covering basic anatomy, to carving out the elephant&apos;s mass and form of the body before diving into the details of this beautiful animal&apos;s skin. Want to learn how to draw a bear that doesn&apos;t look like a teddy? 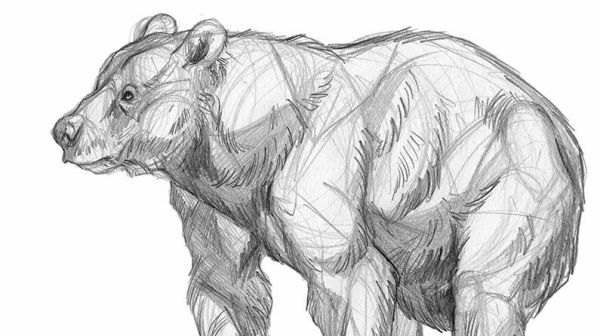 This drawing tutorial offers pro tips for getting the anatomy right, so that you can create a believable bear. Fur can be difficult to paint effectively. 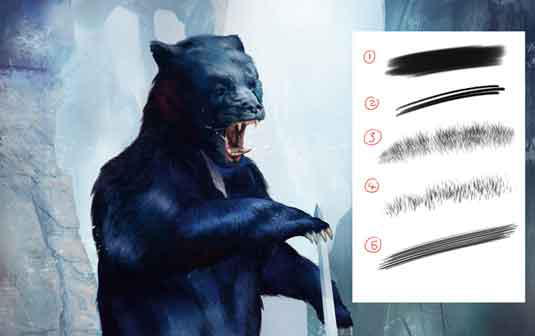 In this set of pro tips, concept artist Mikaël Léger guides you through how to depict thick black fur on a large beast using Photoshop. 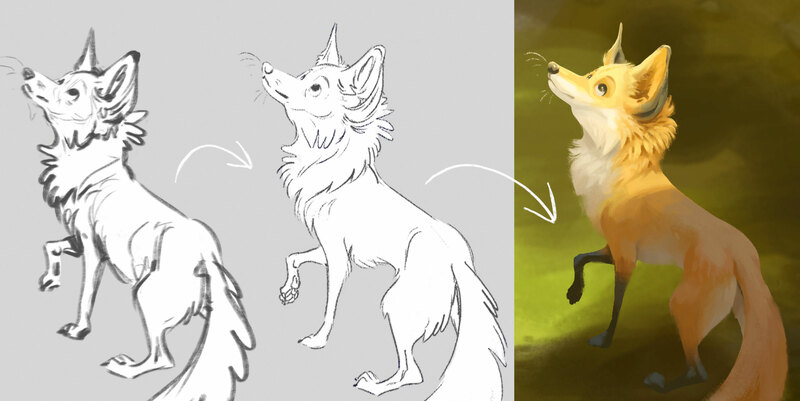 Once you&apos;ve learned how to draw animals, you need to know how to make them work effectively within your paintings. This series of pro tips gives you great insight into drawing cartoon animals with personality, and how to use body language to tell a story with your creatures. 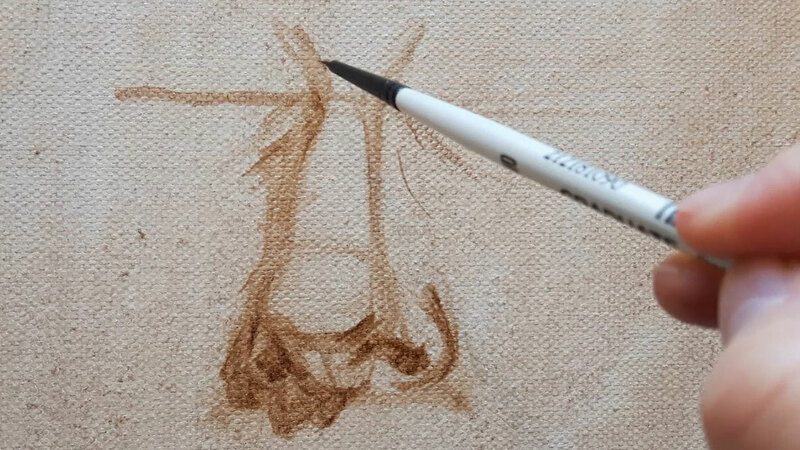 This narrated step-by-step tutorial for beginners walks through exactly how to draw an eye. It’s easy to follow and will have you drawing realistic eyes in no time – no matter how good (or bad) you are at them now. Drawing a full human figure is no easy feat. In this almost hour long video tutorial, discover how to draw a female figure, covering fundamental aspects including figure proportions, gestures, poses and fluid lines. Another tutorial for beginners, this video explains how to draw faces from scratch. You’ll learn how to draw both female faces and male faces, and you’ll also find out how to demonstrate your characters by making just a few simple changes. Noses are notoriously difficult to get right. In this tutorial, Kate Oleska breaks the process down into simple steps. She&apos;s using oils, but the steps are relevant to any medium. This detailed video walks through how to draw hair. It’s a long video – but you don’t have to watch it in one sitting, and you can fast-forward, too. If you want to find out how other artists draw hair, this is worth a watch. Learning to create realistic hands is a stumbling block for many an artist. 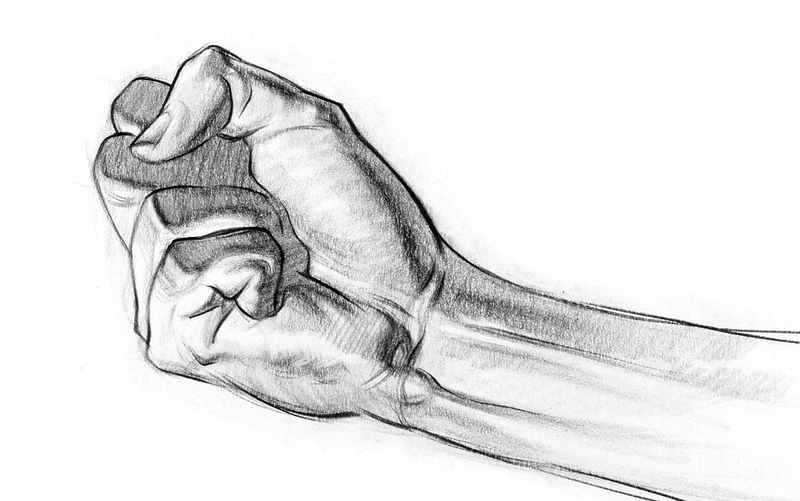 This fantastic tutorial breaks the process down into easy steps, so you&apos;ll be drawing realistic hands in no time. It also features some bonus tutorials for drawing hands. You might know how to draw flowers generally, but do you know to draw a rose? 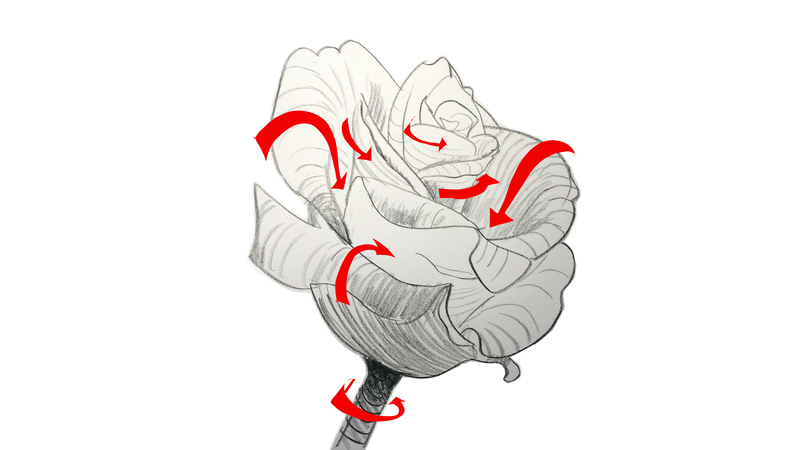 It&apos;s one of the most popular flowers around, yet many artists hit a wall when trying to figure it out – here&apos;s a step-by-step guide to nailing how to draw a rose. 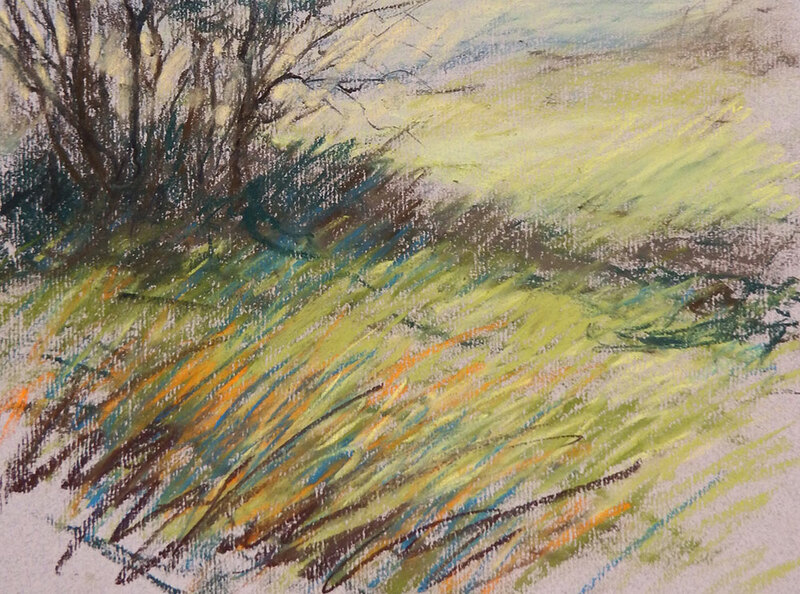 This tutorial walks though how to create an atmospheric landscape using chalk pastels, including how to create intensity and use highlights effectively. If you want to learn how to draw water, this super short tutorial has some great tips. Give it a watch if you need to know how to draw realistic drops of water.